The holidays are upon us, and this time of year is magical, yet exhausting. 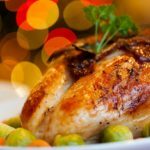 If you are either far away from family and unable to do a traditional Thanksgiving dinner, or have just opted out on cooking dinner this year, we have put together other ideas for a wonderful, hassle-free Thanksgiving here in Central Oregon. 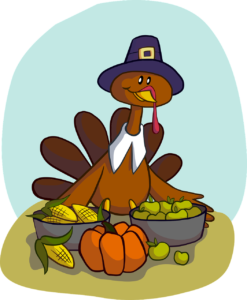 Sunriver Resort Great Hall Thanksgiving Dinner- On Thanksgiving day (the 22nd) you can enjoy a Northwest-inspired buffet in Sunriver at the Historic Great Hall from 2:00-6:00pm. Get your tickets here. Thanksgiving Buffet at McMenamins Bend- From noon-6pm on Thanksgiving day, you can enjoy a one of a kind Buffet at Old St. Francis Church, (now Mcmenamins). Enjoy their unique cocktails and food by buying tickets here. Thanksgiving Dinner at The Lodge- At Black Butte Ranch (7miles West of Sisters). Enjoy a special three course Thanksgiving dinner at The Lodge. 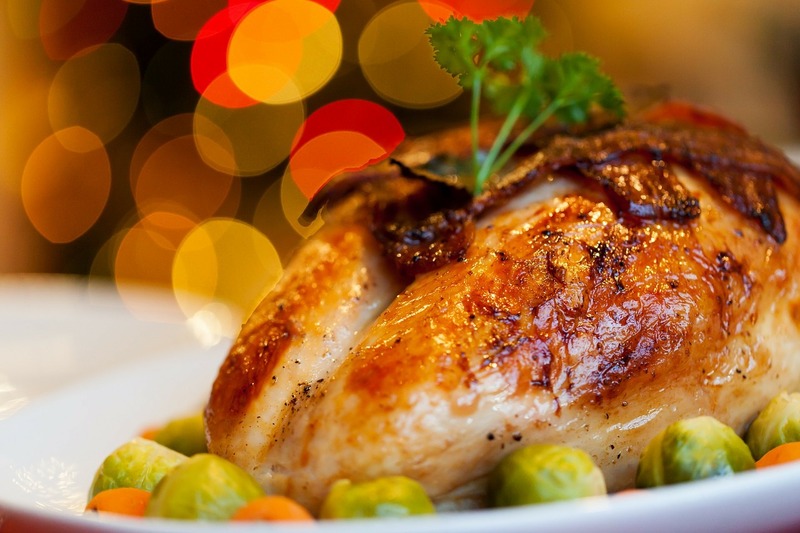 Selections include: Turkey, Roasted Prime Rib, Smoked King Salmon, and Pork Tenderloin. To make reservations, call (541) 595-1260. Brasada Ranch- From noon- 6pm, enjoy a special menu put together for Thanksgiving with some of the most beautiful views in Central Oregon. More info about this event here. –The Garden at Hilton Garden Inn is open for Breakfast and Dinner. –Greg’s Grill will be serving Lunch and Dinner from 11am-7pm. –Hola! Is open for Lunch and Dinner from 12pm-10pm. –Strictly Organic Coffee will be open from 8am-3pm.